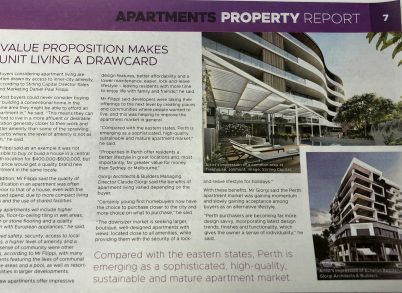 The West Australian's Senior Journalist Chris Thurmott recently interviewed Stirling Capital’s Director of Sales and Marketing for their September 2018 Property Report. Read the full interview here. 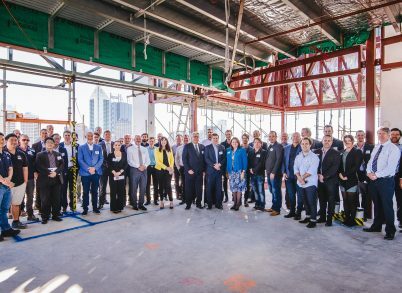 On Wednesday 21st November, we celebrated a momentous milestone, the ‘topping out’ of the uppermost floor at Verdant Perth.